603Painting is currently hiring painters for full-time positions and for the 2017 summer season. Experience is a plus, but not necessary. To apply for a job, please fill out and submit the form below and someone will be back in touch. Thank you. 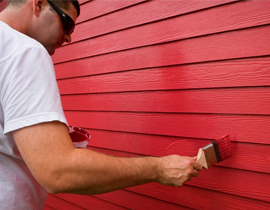 Whether you are moving into a new home, or updating the home you already live in, fresh new paint can dramatically change the look of your house, as well as protect the exterior from harsh New Hampshire weather. We offer many types of painting, restoration and refinishing services for your home. We are known for our high quality work at reasonable rates. Our motto, “We Aim To Please” is not just a catch phrase! We provide quality workmanship, honesty, accurate free estimates, and hold customer satisfaction to the highest standards. 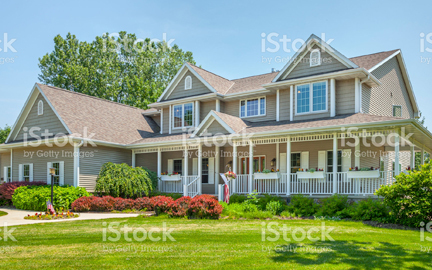 If you have questions about our residential painting services, how we work or what to expect when we arrive at your location, please give us a call at 320-1809 or email us at painting603@aol.com today and we will be happy to answer any questions you may have. 603 Painting is dedicated not only to improving your home but also to keeping it safe. We are proud to be a Lead-Safe Certified Firm and have been trained by the EPA in how to safely renovate structures that used lead-based paint. Federal law requires contractors that disturb painted surfaces in homes, child care facilities and schools built before 1978 to be certified and follow specific work practices to prevent lead contamination. To learn more about the EPA’s guidelines to renovate right, download the brochure at the left. We have been painting homes and businesses for over 15 years and have seen many color trends come and go. 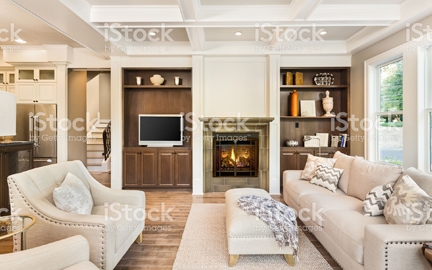 We make sure we stay on top of what’s hot and what’s not so we can provide you with the latest color options and painting techniques. Give us a call today to schedule a free color consultation and we’ll work with you to help you select the perfect colors for your next project.